IDo is partnering with Snap Photography Festival as part of #snapgivesback. to tick EVERYTHING off their Christmas wish list! from reducing your plastic use to registering as a donor. kindness to ourselves and each other. 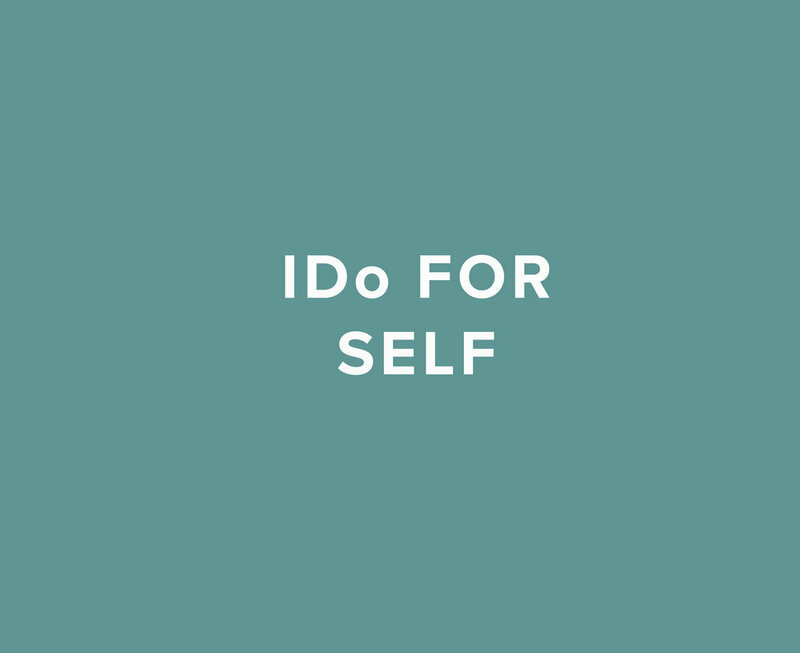 Join the IDo community and enable us to focus on DOing more. 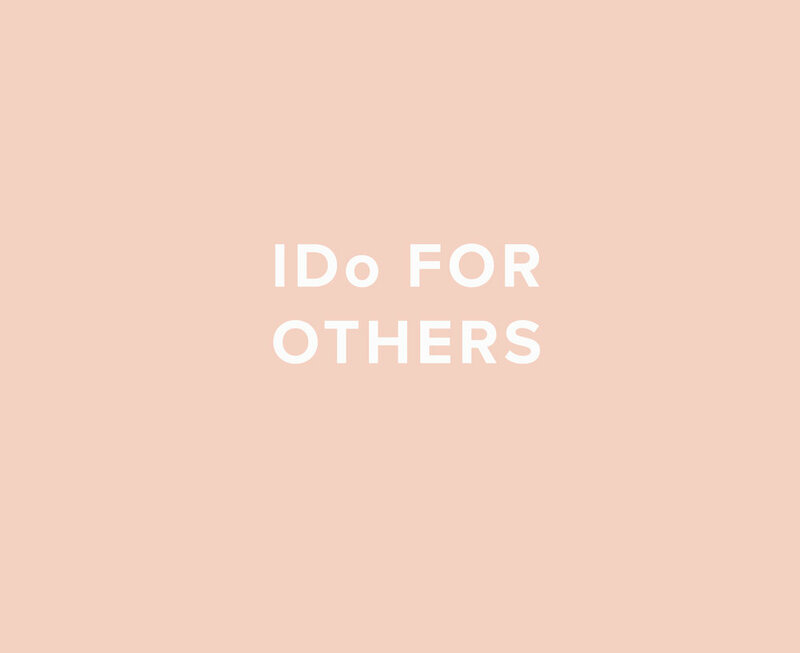 the IDo community is about bringing people together who want to DO something more. It's happening again! We are teaming up with Pikpa Family Refugee Camp in Lesvos, Greece to tick off EVERYTHING on their Christmas wish list!